Sprouts refer to certain vegetables as well as seeds of legumes or grains as they begin to grow or germinate. Common sprouts used by people in their cooking include; mung bean sprouts, brussels sprouts, soybean sprouts, alfalfa sprouts, as well as numerous types of bean sprouts. People love using sprouts in their cuisine due to their high nutritional value when these seeds/legumes/vegetables are in their sprout form as opposed to when they are in their un-sprouted state. 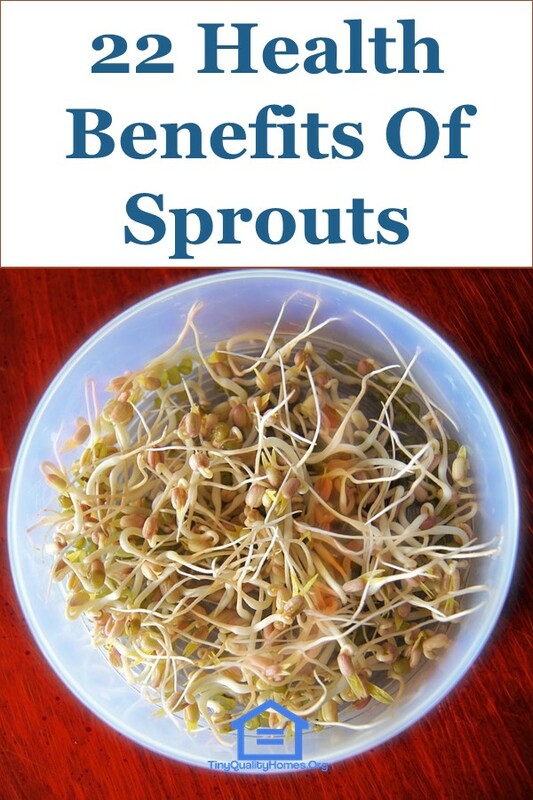 In most cases, a sprout has its highest nutritional density and bioavailability about a week after sprouting. It should be noted that sprouts tend to lose a significant portion of their nutrients when heated. Sprouts nutritional and therapeutic benefits come from their various nutrients. Sprouts are rich in proteins as well as dietary fiber. They also have vitamin K, manganese, copper, zinc, niacin, thiamin, vitamin C, vitamin A, riboflavin, magnesium, iron, folate, pantothenic acid, and calcium. Furthermore, sprouts are also rich in enzymes which improve our health and wellness. Sprouts are quite special as their level of enzymes is high. Sprouts have the ability to increase the metabolic activities and chemical decomposition during digestion. The very key attributes of enzymes are that they not only help in the faster decomposition of food but also they increase the rate at which vitamins, carbohydrates, proteins, and even mineral salts are assimilated into the body. Sprouts have a very high fiber content which acts as a great stimulator for producing the enzymes that are found within this vegetable to come out to facilitate the digestion of ingested food. The other very important factor that is closely associated with the fiber-rich composition of sprouts is that they improve the egestion of waste from the body. This is because fiber assists in better bowel movement. As such, sprouts are an effective remedy for people suffering from constipation. Sprouts are also proven to reduce the possibility of developing colorectal cancer in the long run. Sprouts have a large number of enzymes. This helps hasten metabolic processes as well as chemical reactions especially those that pertain to digestion. Anemia is a condition that is brought about by the lack of sufficient iron that is necessary for the production of red blood cells (RBC) that help in the transfer of oxygen in the body. Oxygen is carried by hemoglobin that is found in the red blood cells. With the continuous intake of a diet that consists of sprouts, the likelihood of one developing anemia is highly minimized since sprouts are rich in iron and copper that are essential for red blood cell production. Also, a diet that is rich in sprouts ensures that RBCs count is optimal. As we have earlier explained, sprouts are rich in fiber. This, therefore, means that it keeps you satiated for a long period of time. Thus, reducing the likelihood of overeating due to hunger pangs. This would substantially cut ones’ ability to gain weight. Sprouts have a wide range of minerals; key among them is potassium which keeps the blood pressure in check. This is because potassium has vasodilation capabilities that tend to widen blood vessels. This, therefore, minimizes the pressure that is applied to the vessels thus enhancing the circulation of blood. This, in general, reduces the chances of one who eats sprouts continuously having a stroke, heart attack and arteriosclerosis problems. The other factor that improves on the heart functionality just because of having a diet of sprouts is that this vegetable contains heart-friendly fatty acids (omega-3 fatty acids). This minimizes the amount of cholesterol that can result in the clogging of heart vessels. It is important to care for the eyes through healthy eating so that they may not degenerate into different kinds of eye-related complications. Key among the micronutrients which improve the eyesight of a person is vitamin A. Sprouts are rich in vitamin A and really help in reducing the possibility of contracting of eye-related problems. 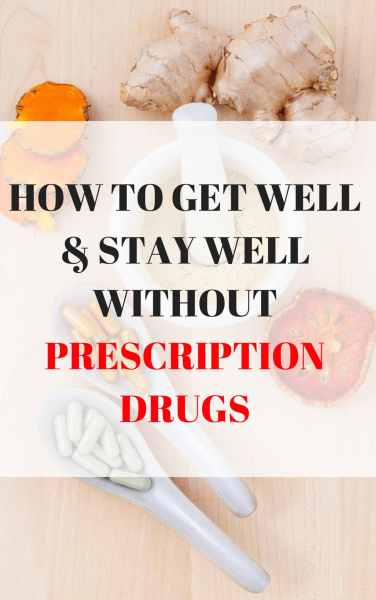 Some of these problems include; cataracts, glaucoma and macular degeneration. Cancer is the second leading cause of death globally. Sprouts have numerous antioxidants that are key to preventing cancers. The high antioxidant content found in sprouts is good at inhibiting harmful free radicals that may be found within the body. This harmful free radicals, when left alone, can cause normal cells to undergo oxidative stress, which in turn, could lead to cancerous tumors thus eventually leading to a person developing cancers. Since sprouts have potent antioxidants in them, these harmful free radicals can be broken down into less-harmful products that can be finally excreted thus reducing the chances of one developing cancer or other debilitating ailments. Brocolli sprouts are have been associated with having properties that are capable of minimizing the effects of allergic conditions. A good example of a condition whose effects can be reduced by sprouts is asthma or other nasal allergic responses. Sprouts are rich in vitamin C which is necessary for improving white blood cells as well as immune cell functionalities for the fight against diseases. Sprouts also have antiviral properties such as the novel antiviral activity of mung bean sprouts against respiratory syncytial virus and herpes simplex virus −1. An unborn child whose mother lacks sufficient folates, that is present in vitamin B complex, risk getting neural tube deformities. Folate deficiency can be prevented by the pregnant mother consuming sprouts as sprouts are rich in vitamin B complex. Sprouts have silica which is great for regenerating the skin’s connective tissues. This keeps a person’s skin looking vibrant. Silica also helps to expunge toxins from the skin. The presence of omega-3 fatty acids, in sprouts, reduces the likelihood of the skin having acne/rashes. This helps to boost an individual’s confidence whenever they face other people. Sprouts help stimulate collagen production due to sprouts’ rich vitamin C content. Collagen helps give the skin its elasticity, thus, improving the skin’s vibrancy and youthfulness. Sprouts have a high protein content that helps in the building up of cells. Pea sprouts are great for hydrating the skin and minimizing the overproduction of sebum. This keeps the skin healthy and turgid. The amount of niacin, choline, and biotin increases in sprouts as opposed to their seeds. These nutrients help hair grow in length. Hormonal imbalance could result in hair loss in women. Sprouts can help control this hair loss as it helps to balance the hormones. With the help of selenium in sprouts, Malassezia-causing dandruff is inhibited. Malassezia is the fungus that could trigger fungus on the scalp. Sprouts have vitamin K. Vitamin K is a fat-soluble vitamin that makes proteins for healthy bones and normal blood clotting. These sores could be painful and embarrassing. This, therefore, makes a person uncomfortable and shy. Also, cold sores could be exacerbated if they become further infected from poor hygiene. Lysine, found in sprouts, helps inhibit cold sores. Sprouts are a good source of iron and copper. These micronutrients help in the production of red blood cells (RBCs) that transport blood all over the body. Sprouts are a good source of protein, especially for pregnant women. However, one should be careful when consuming raw sprouts as they could have bacterial contamination. As such, make sure you purchase them from reputable sources or stores and ensure you properly wash and clean them. Preferably, you could opt for mildly cooked sprouts instead.